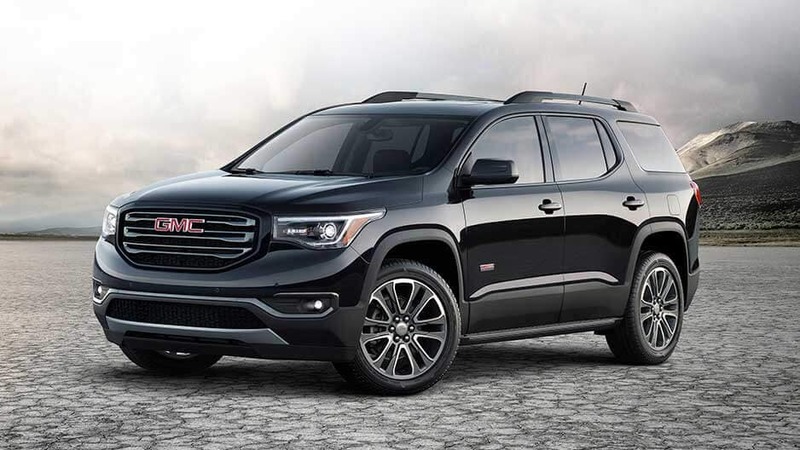 The new GMC Acadia boasts precision, power, and extraordinary performance. Get ready to have all eyes on you. The new GMC Acadia is here, and it casts a road presence that’s impossible to ignore. From its bold front end to the curvaceous lines of its body, the Acadia draws you in and holds your attention for a long time. 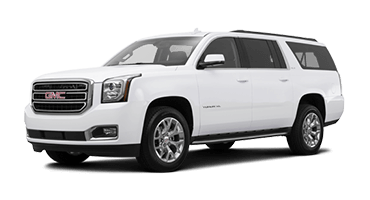 Slip inside and discover the luxury that awaits, including premium French-stitching, soft touch materials, and real aluminum trim. Whether you’re carpooling to Stuart, spending the day with family in Vero Beach, or meeting friends in Port St. Lucie, the Acadia offers all the style and space you need. The Acadia is prepared for any drive with a plethora of advanced technology features right at your fingertips. 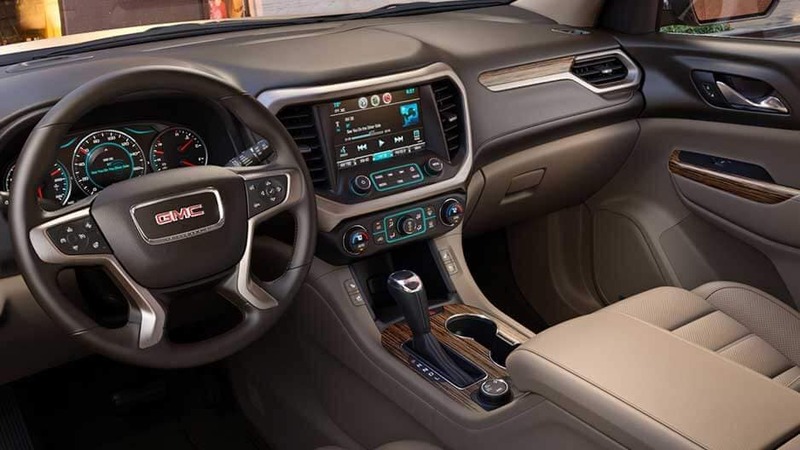 Stay connected on the road with 4G LTE Wi-Fi® or stream your favorite tunes with the GMC Infotainment System; wherever you go, the Acadia keeps you entertained. 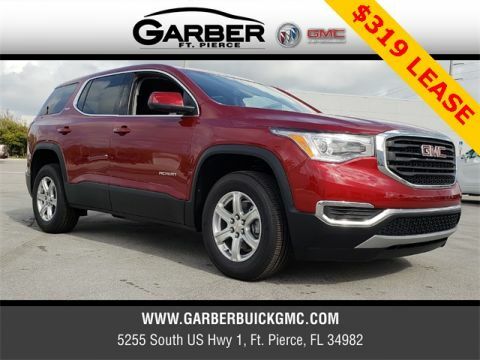 Discover this innovative mid-sized SUV for yourself, by heading to Garber Buick GMC in Fort Pierce to take the new GMC Acadia for a test drive. Sometimes the first impression is the only impression. 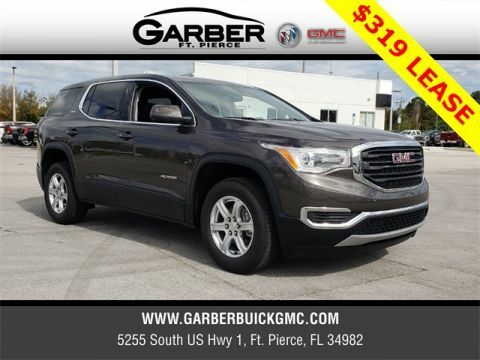 Make it last with the new GMC Acadia. 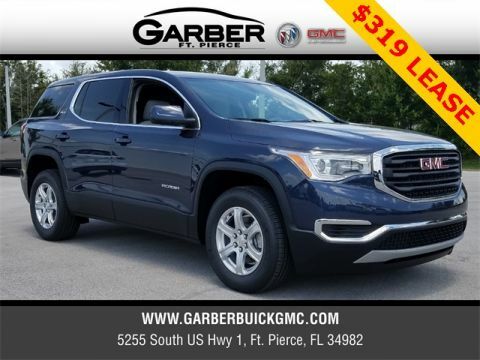 Featuring distinctive bold lines, a confident stance, and precise attention to detail, the new GMC Acadia steals envious stares wherever it goes. 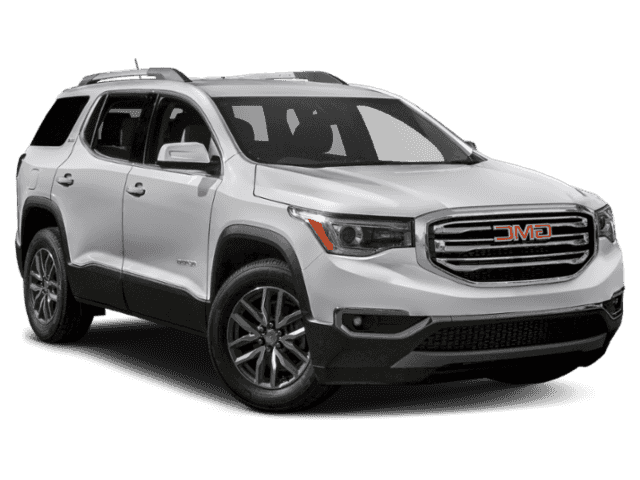 Leave an impact with the new GMC Acadia, which cuts a striking silhouette with its bold stance, distinctive grille design, and wraparound headlamps. The Acadia’s aerodynamic shell is comprised of athletic curves and contemporary lines, which are sure to catch some attention. Illuminate even the darkest of roadways with the new GMC Acadia, which features signature C-shape LED lighting set in projector-beam headlamps that cast bright light even further than traditional headlights. Not to mention the available LED daytime running lamps, ensuring you’re always visible to approaching traffic. Access the Acadia’s cargo space with ease thanks to the Hands-Free Power Programmable Liftgate. Simply extend your foot below the left-hand side of the rear bumper and the liftgate opens to your programmed height. Ensure superior visibility on cold mornings with the GMC Acadia’s heated side-view mirrors to chase away ice, frost, and snow. Opt for the auto-dimming feature as well and the mirrors will automatically adjust when they sense bright light behind you. 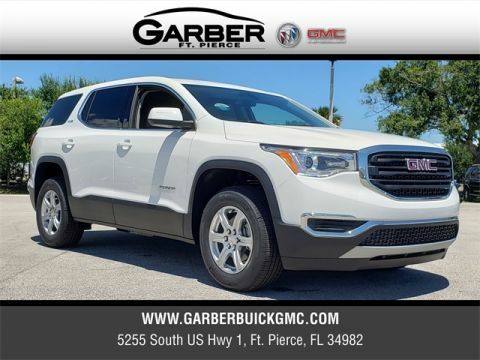 The new GMC Acadia is stunning, featuring wraparound rear glass that not only heightens your visibility while driving, but also ensures you’ll stand out in a crowd. 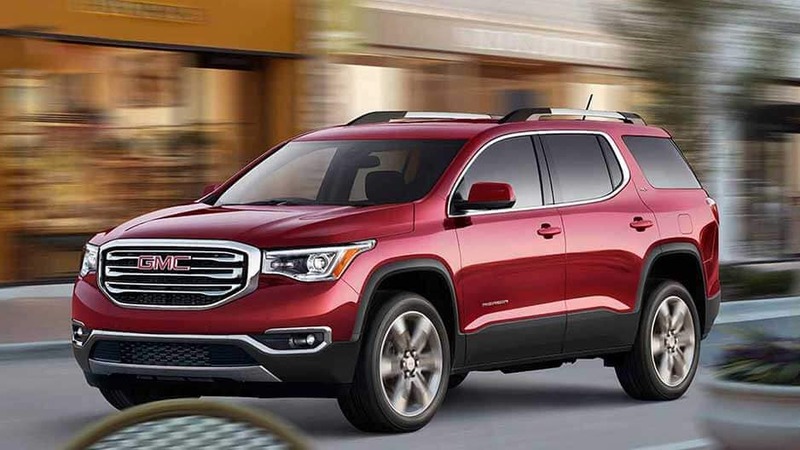 Whether you’re commuting to work or starting a new home improvement project, you can rely on the new GMC Acadia to deliver all the professional-grade luxury and space you need. With seating for up to 7, as well as 79.0 cubic feet of available storage capacity, you’ll never need to leave anyone or anything behind again. 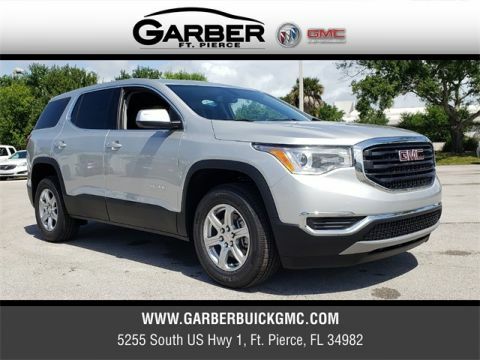 Take the entire family along for the ride in the new GMC Acadia, which offers versatile seating for up to 7 thanks to its spacious 2nd- and 3rd-row rear seats. 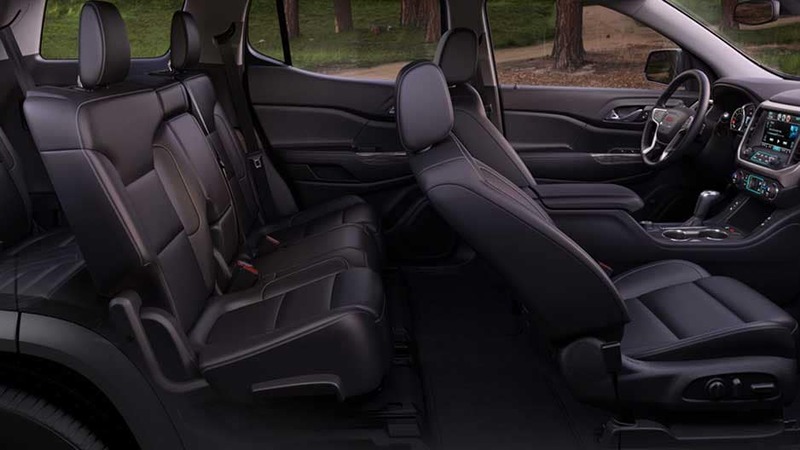 Fold down the GMC Acadia’s 2nd- and 3rd-row seats to reveal an impressive 79.0 cubic feet of cargo space. Whether you’re bringing along camping gear or taking your latest shopping haul home, the Acadia has the space you need. Never argue over temperature with your passengers again thanks to Tri-Zone Climate Control, which allows you, the front passenger, and the rear passengers to set individual climate settings for your areas, keeping everyone happy. 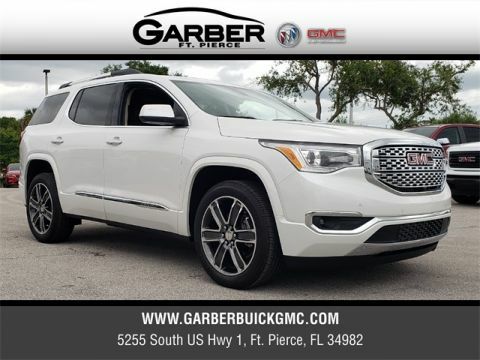 Bask in the high-quality luxury of the new GMC Acadia, which features premium French-stitched seats, soft touch materials, and real aluminum trim throughout the cabin, ensuring you look and feel like a professional everywhere you go. Your ride is about to get a whole lot quieter thanks to the Acadia’s Active Noise Cancellation. This available system listens for undesired engine sound and generates an opposite wave from the audio system to cancel out unwanted noise, so you can enjoy your music or a conversation in peace. Enjoy twice the sunlight with the Acadia’s 2-Panel Power Sunroof. Featuring one panel above the front seats and another over the rear rows, you and your passengers can soak up some vitamin D during the winter, or get some fresh air without blowing your hair everywhere. 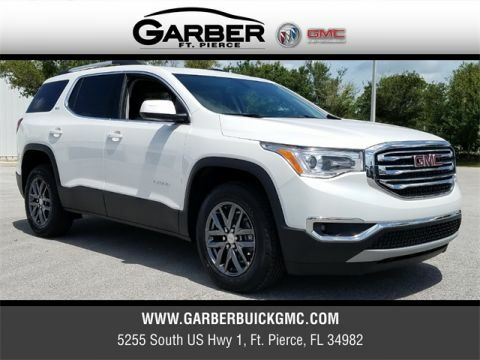 Never suffer through a boring commute again with the new GMC Acadia, the mid-sized SUV offering all the advanced technology features you want. Stay connected courtesy of built-in 4G LTE Wi-Fi® or stream music through the GMC Infotainment System; in the Acadia, every trip becomes an adventure. No matter where the road takes you, the Acadia ensures you’ll be staying in the loop with its built in 4G LTE Wi-Fi hotspot. Connect up to seven devices and you as well as your passengers can easily check your social media, play music, or research on the go. 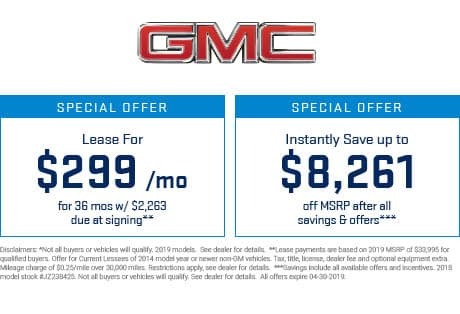 When you sync your mobile device to the innovative GMC Infotainment System, you’ll enjoy easy access to your favorite apps through Apple CarPlay™ and Android Auto™. Stream music, answer calls, and navigate the city all from the conveniently placed 8” touchscreen. 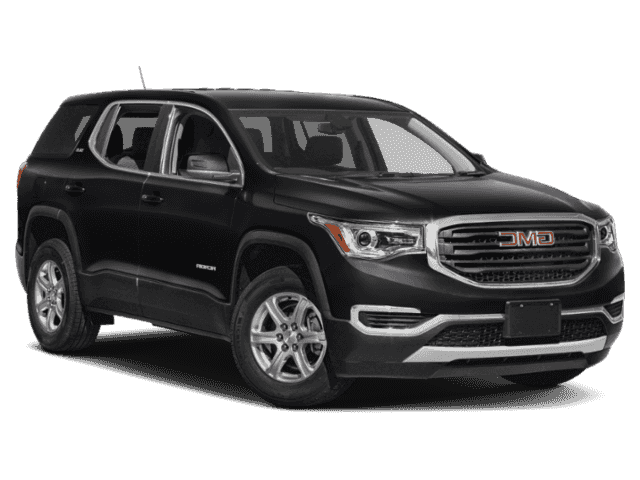 Only high-quality audio is worthy of the new GMC Acadia, and that’s exactly what you get with the Bose Premium 8-Speaker Audio system. Enjoy crystal-clear sound reproduction as you’re streaming your favorite tunes or taking advantage of your 3-month trial of SiriusXM® Satellite Radio. Keep the kids entertained on long drives with the available Rear Entertainment System, which features dual LCD Monitors and DVD players mounted in the front-seat headrests, ending the slew of “Are we there yet?” questions. Backing up in the Acadia is a breeze with the Rear Vision Camera. 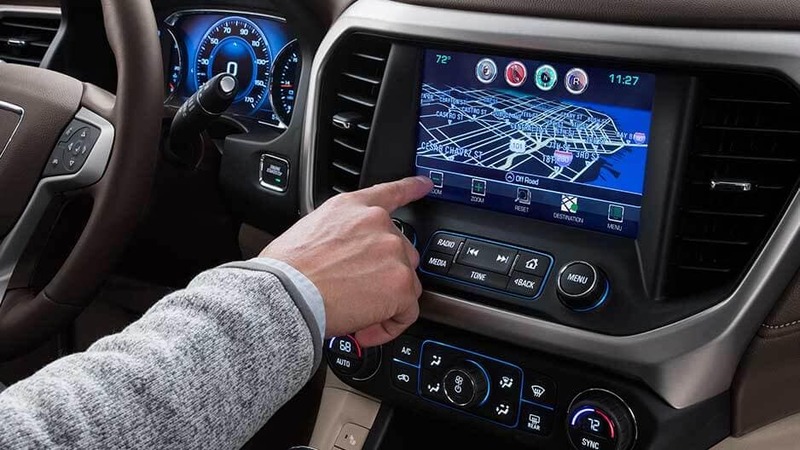 Once you place the Acadia in reverse, the 8” touchscreen switches to a live feed of the area directly behind you, complete with dynamic guiding lines to lead the way. When it comes to the safety of you and your passengers, the new GMC Acadia doesn’t play. Featuring advanced safety technologies such as Forward Collision Alert, Lane Departure Warning, and Rear Park Assist, you can drive with confidence knowing the Acadia has your back. With this available system, the Acadia can detect if a front-end collision with a vehicle is imminent and will alert you with visual as well as audible warnings. It will also warn you if you’re following a detected vehicle too closely, helping you maintain awareness on the road. When the Acadia detects that a vehicle is in your blind zone, this available system will display a warning symbol in your side view mirror. If the turn signal is activated while a detected vehicle is on that side, it will flash the symbol as a warning to not switch lanes. It’s just one more way Acadia is looking out for you. Utilizing radar technology, this available system detects when a vehicle is approaching you from behind and warns you with symbols on the rear vision camera. Reverse out of any tight parking spot with ease, without the stress of an unseen vehicle appearing. Rear Park Assist works with the Acadia’s Rear Vision Camera to truly take the guesswork out of backing up. This available system provides visual and audible warnings when you’re close to a stationary object while reversing, so you don’t accidentally bump into anything. No matter how far you drive, you can trust the Acadia to be watching out for you with OnStar Automatic Crash Response. In the event of a detected collision, an OnStar agent will contact you within moments to ensure your safety, and alert emergency personnel if you’re unresponsive. It’s just one more way Acadia is looking out for you. The new Acadia may be classified as a mid-sized SUV, however, you wouldn’t know it from the powerful features it offers. 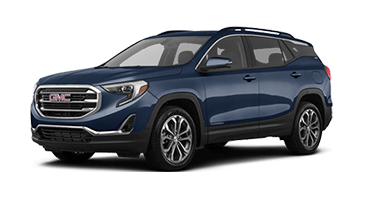 Two attractive engine options provide versatility and satisfying fuel efficiency, while Traction Select and advanced all-wheel drive provide the stability you need. 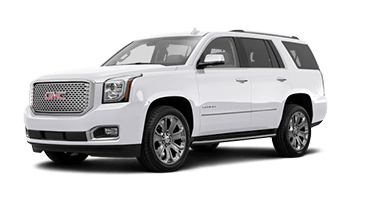 The available 3.6L V6 engine kicks out remarkable power, boasting 310 horsepower and 271 lbs-ft of torque. All that power translates into a trailering capacity of up to 4,000 lbs., meaning you can bring more along for the ride. With the available Traction Select System, the new Acadia is ready to tackle any terrain. Select between different modes for various road conditions, including All-Wheel Drive, Snow, Sport, and Trailer/Tow. 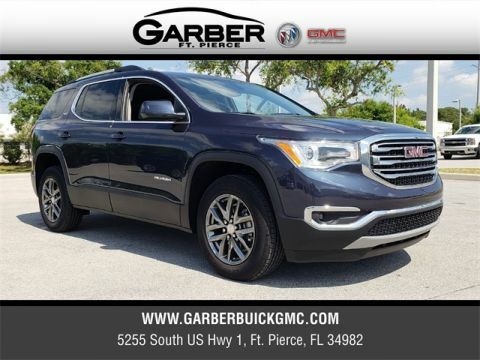 Enjoy a smoother ride in the GMC Acadia courtesy of the Continuously Variable Real-Time Dampening Suspension, which automatically minimizes vibrations using sensors to adjust the suspension for the road you’re driving on. Spend less time at the pump and more time on the road thanks to the GMC Acadia’s innovative Stop/Start Technology. 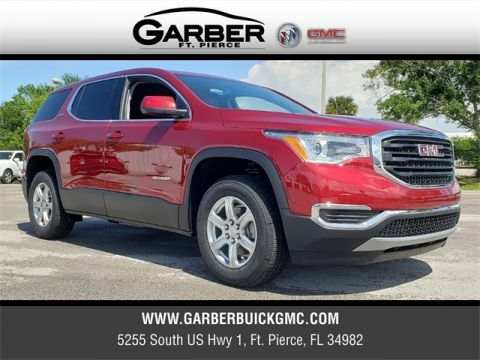 This system shuts off the engine when the Acadia comes to a complete stop under certain circumstances, such as a stoplight, and automatically restarts when you press the accelerator. 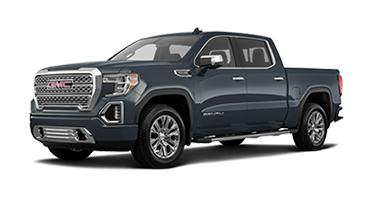 Equip the new GMC Acadia with the available trailering package and enjoy the ease of being able to haul a small trailer or your jet skis along for the ride. 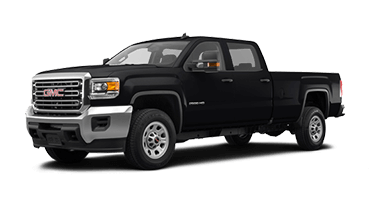 Featuring a factory-installed hitch, 7-pin wiring harness, and a heavy-duty cooling system, you’ll be able to tow up to 4,000 lbs. without breaking a sweat. 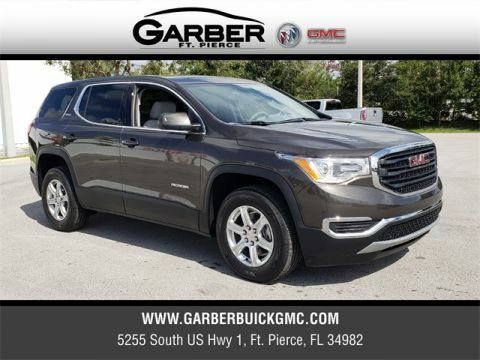 You’re about to become the center of attention everywhere you go in the new GMC Acadia. Equipped with the available V6 engine, the Acadia kicks out an impressive 310 horsepower. 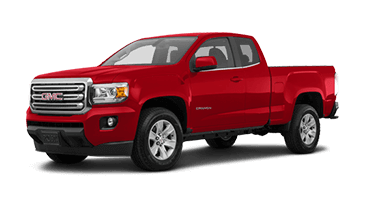 With the addition of the trailering package, you’ll be able to tow up to 4,000 lbs, meaning you never need to leave anything behind again. And that’s not even mentioning the versatile storage space within the Acadia itself. Fold down the 2nd- and 3rd-row seats and unlock an impressive 79.0 cubic feet of storage capacity, easily accessible thanks to the Hands-Free Gesture Liftgate. Start your next home improvement project or head out camping on the weekend; with the new Acadia, the possibilities are endless. 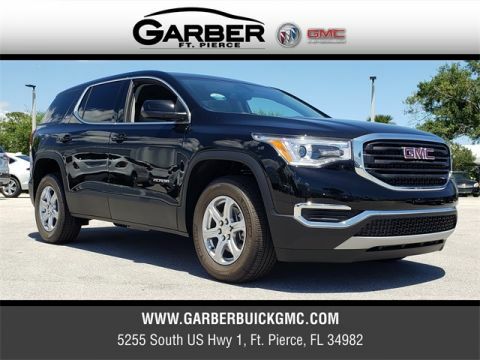 Stop in to Garber Buick GMC and test drive the new GMC Acadia today!